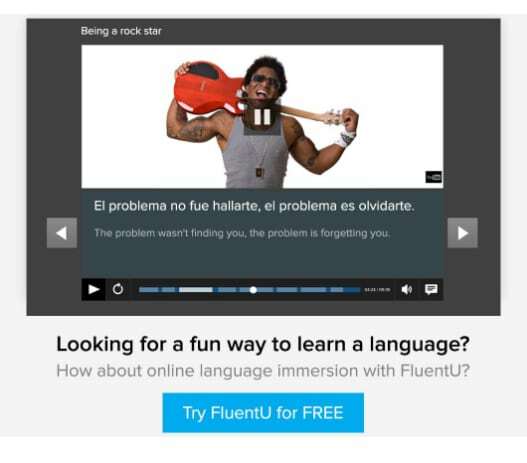 Do you want to immerse yourself in Spanish to learn at a faster pace? Then in addition to Reddit, memes and Twitter, an absolutely fantastic tool for enhancing your Spanish skills is Pinterest. If you’ve previously skipped out on Pinterest just because you’re not into girly stuff, take note: Pinterest isn’t just for the ladies! True enough, it’s hallowed ground for hair twirlers, fashionistas, wedding daydreamers and would-be cupcake artists. But it ain’t all sugar and spice. If used properly, Pinterest can be an excellent interactive catalogue of your favorite Spanish learning resources – and it is perfect for visual learners. 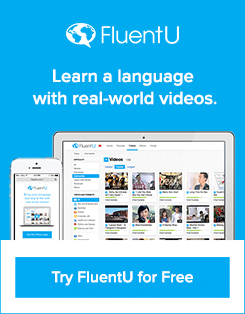 Let’s start with a quick rundown of exactly how Pinterest works and why it makes for a unique Spanish learning tool. Pinterest is scrapbooking for digital age babies. Rather than decorating cardboard pages with glitter specks and gel pen scribbles, you can gather images and articles to keep track of your hobbies and personal passions. It’s basically the internet’s equivalent of collecting decorative spoons or mugs. Once you’ve pinned enough, your boards will proudly display your collected items to friends (or publically if you choose). It’s focused on engaging users visually. Text is minimal, the name of the game is aesthetics here. You create a themed collage with every one of your personal pinboards. Pinterest is with you as you browse the internet. 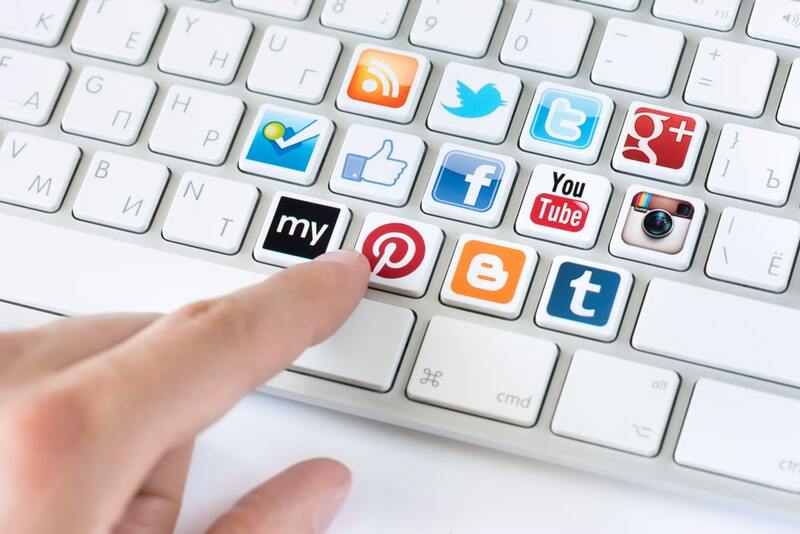 Most websites have a “Pin it” button alongside other buttons to share content on social media like Facebook and Twitter. By clicking “Pin it” you will save the content to your profile back on the main Pinterest site – without actually having to go there. You can install a Pinterest extension on your browser. This means you don’t have to rely on the hosting website to have a Pinterest button. With this add-on you can pin anything on the net. Anytime, anywhere. Though Pinterest is technically social media, there is less of a sense of community than sites like Facebook and Twitter. 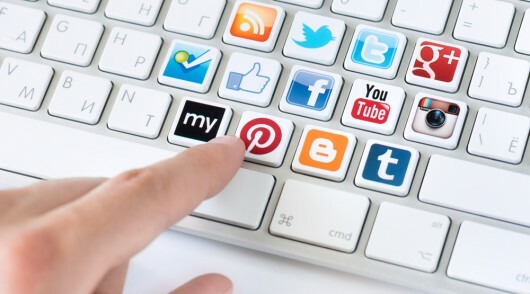 The extent of socializing done amongst users is following each other, re-pinning items of interest posted by other users, and posting together on public boards. For many people, there is relatively little direct user-to-user interaction. The only real downside to the site is that pinboards are predominantly curated by English speakers from the United States and Canada. (Yes, curated is the correct Pinterest slang, used to make you feel like a hip, turtleneck-wearing art museum director). There’s no Spanish-version Pinterest called Pinteresante as I originally hoped – seems like a missed opportunity. Are you listening, Pinterest marketing team? Jot that note down for your next meeting. Of course you’re welcome to search based on your own personal interests. That’s the whole point! Searching for pins, boards, and pinners via keyword is extraordinarily helpful as you begin identifying things that you want to collect or follow. All these images are swirling around in my brain. There’s so much to look at – where to start? If you’re new to Pinterest you might be overwhelmed by the visual overload. Thankfully, you can create separate boards on your account to organize your pins. When you decide to “pin it,” you’ll get a drop down menu of your existing boards. I strongly recommend you at least create a “Spanish learning” board to catalogue all your new material. If you want to get fancy, set up some more refined boards like “Spanish vocabulary,” “Spanish grammar,” and so on. Search for boards with these phrases, take a look at what other people have set up to get inspired, and follow other people’s Spanish boards! If you have friends who are also learning Spanish, it’s a lot of fun to collaborate on some of these boards. Then ya’ll can be pinning and sharing round the clock! Pinterest hasn’t really developed a strong Spanish-speaking community thus far. Due to the strong visual experience of using Pinterest, it’s naturally able to float right over language barriers and Spanish-speaking users typically have no problem curating and enjoying English language content. There are a few noteworthy Spanish-speaking users that curate their boards in their native language. Maybe if you follow them now, you’ll get to see them skyrocket to fame as Pinterest works towards a more international experience! This social media Community Manager from Spain curates boards about his home country and his professional interests. He posts a lot of really cool infographics, data analyses, and articles revolving around online marketing, blogging, and social media dynamics. Gabriel is a Venezuelan engineer who curates four very thematically-faithful boards: inspirational quotes, reasons for being Venezuelan, photography and wonders of engineering. Based in Portland, Oregon, Isabel is all about reaching for the stars. She gears her boards towards motivation, inspiration and recognizing personal success. One of her boards, ManciasTV, leads to a collection of over 70 videos she has filmed of herself talking on these subjects – in Spanish. Listening to these could be a great way to practice your listening skills if you’re looking for a daily pep talk! This polished Mexican pinner is all about class and professionalism. She curates a large number of boards focused on how to create a personal brand, market it and spread your influence online. Just like their curator, her boards are absolutely dedicated to success. Adrienne is a contributor to the language learning site www.comespeakespanol.com. Her Pinterest boards are all aligned with her company’s mission to help professionals advance in their careers by achieving language goals. The boards touch the roots of Pinterest, covering DIY projects, home organization, holiday crafts, exercise routines and home décor – but it’s all posted with Spanish titles and descriptions. This lady has set up a fantastic assortment of grammar charts, videos, phrase guides, Spanish articles and practice exercises. Based on the number of videos I’ve seen here (things along the lines of native-level conversations and Disney’s Frozen songs in Spanish) she’s mostly focused on listening skills. Frances is a Spanish teacher based in the nation’s capital. While 99% of her boards are DIY project-oriented, she has also created a really cute collection of cartoons, jokes and helpful instruction materials for her Spanish class. Just scrolling through this board is sugary-sweet pleasant – it’s total eye candy! The content she pins will often lead you to cool resources like “Mi Vida Loca,” a BBC interactive online mini-series where you solve mysteries in Spanish. By searching for recetas pins and boards, as mentioned earlier, you are bound to run into tons of recipe-lovin’ pinners. My personal favorite is the clean, fresh and stylish collection managed by BellezaPura. It’s a good jumping off point for all the other classic “girly” Pinterest topics as well – everything ranging from celebrity gossip to wedding planning and fashion. If you find yourself gravitating towards using Pinterest semi-addictively and browsing the classic topics (fashion, hairstyles, cute food, and so on) take a look at Glam en Español. This Spanish-language collection of boards is chock full of how-to’s for hair and makeup, pictures of cute coffee cups, delicate food and posh fashion accessories. Miss Reyna Lou has dedicated this Pinterest board to noting how some things just sound better in Spanish. So, what sounds better and why? For this girl, it seems that phrases about life and love roll off the tongue more easily in Spanish – which is really quite a romantic, poetic language. Check out her page and see if you agree that the sing-song rhythm and trilling rr’s of Spanish really do make for a more beautiful language!